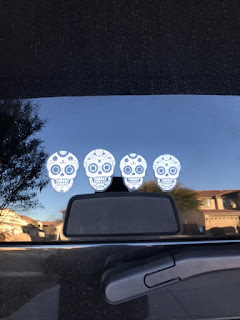 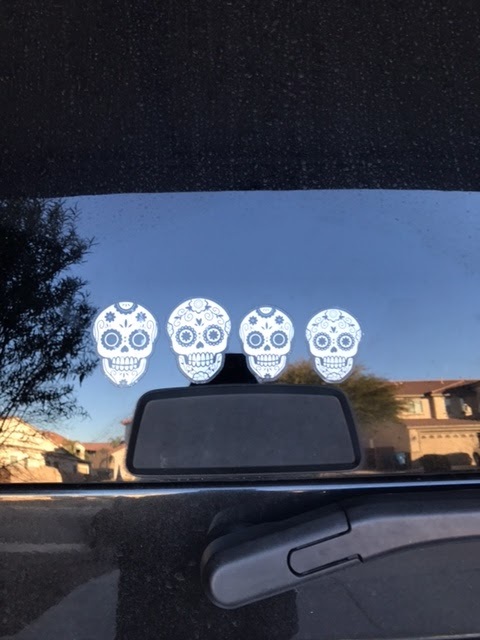 • The Link: "My new family car sticker!" 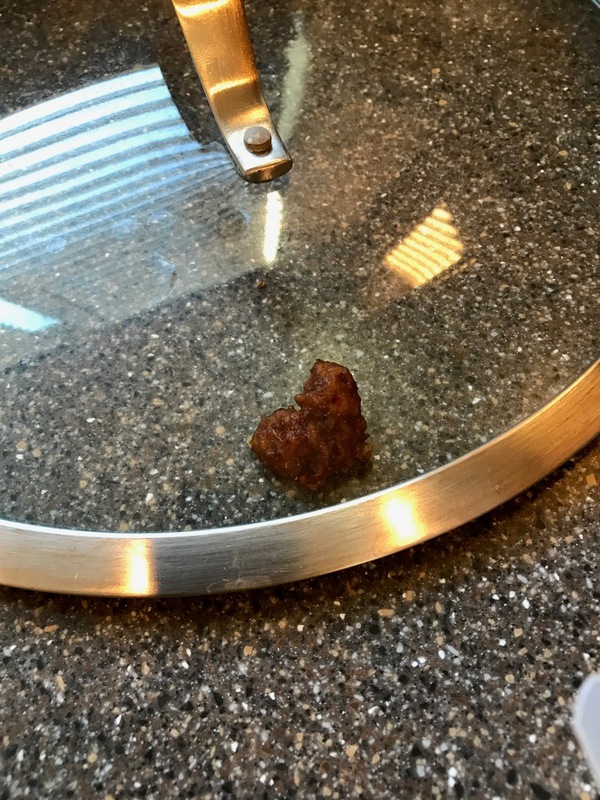 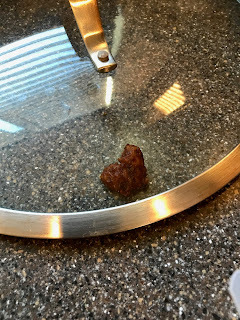 • The Link: "Was scraping old silicone off my bathroom mirror, when this teeny tiny little heart appeared." 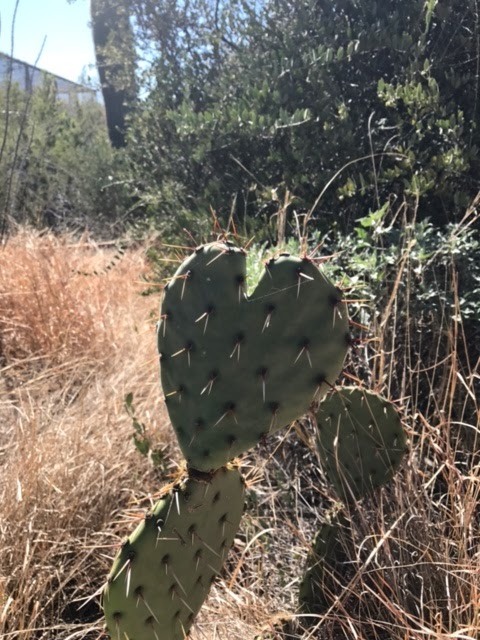 • The Link: "I'm finding hearts everywhere, and that usually means Lorenzo wants me to check in on his mama." • The Link: "Visiting the Desert Museum, and found this for you!"